With so many website platforms out there, finding the best one for your small business can be tricky! We’re going to outline some of the features of the platforms that we recommend, to help you decide. Before you start comparing the top website platforms, we recommend that you write down what you want from your website. What are your goals and what features do you want to have? If you’re unsure about what you want on your website, check out your competitors! When considering all your options you should keep it simple (while still accommodating for growth). In other words, if you’re not willing or able to contribute a blog to your website at least monthly – maybe it’s not for you! Before building your website you should consider the direction your business is likely to take in the future. If you plan to sell products in the future and build an online store, you should ensure that whichever platform you choose accommodates this – even though you may not use these features right away! It’s much easier to revamp your website on the same platform, than start from scratch on a new one – trust us, we know! Squarespace is a website builder that allows drag and drop customisation without the need for coding. Visually squarespace is clean and simple with rich imagery. Squarespace gives you fine control over your website through the designing phase and when updating/managing your website. 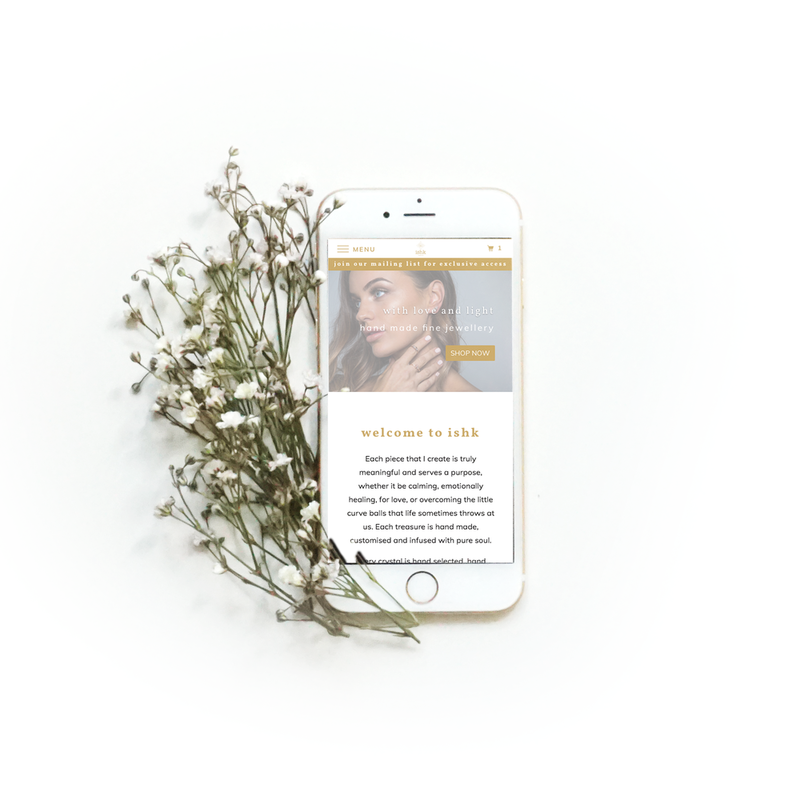 Squarespace is also a website platform that is mobile friendly and allows customers/clients an easy to navigate experience when browsing your business page. Allows you to install multiple templates to a single website and work on multiple designs at once. Supports all major content types, including pages, galleries, blogs, commerce, calendars + more. 100’s of customizable settings, including fonts, colours and page configurations. Every squarespace website can be made to look unique with just a few clicks. Mobile and iPad friendly. There is also the option to disable the mobile bar. Each design is build with customizable content areas that utilize Squarespace layout engine and content block system. There are a variety of fonts available and the ability to purchase custom fonts. Custom coding can be applied to any template design. Restore example content that came with your original template at any time. Full responsive and interactive line graphs, bar graphs and pie graphs. Pre-designed structures for specific purposes. Shopify has introduced the option to be a product only website with the capabilities to host an online shopping platform. Shopify was specially created as a solution for making your own online store. It provides you with several templates that can be customised to meet individual users branding requirements, and allows both physical or digital goods to be sold. Shopify is an easy to use and navigate system that was created to allow self use and management. If running a large amount of online products, this is the platform we suggest to use it is also very affordable. Packages are affordable and suit small and large businesses selling online. iPads, iphone apps and addons that to your shopify and allow you to use shopify in a physical location like your shop, market stall or office. Integration with a very extensive range of third party apps that extend the functionality of your store significantly. Sort customers by location, money spent, ect.